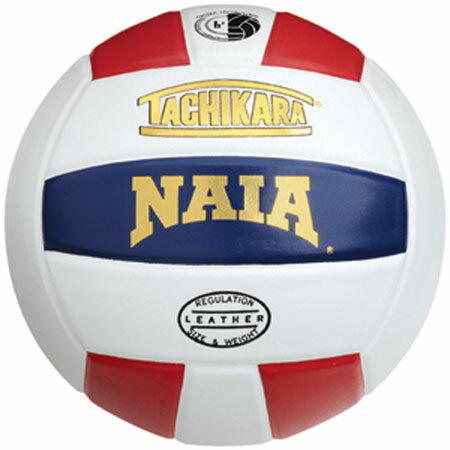 The Tachikara® NAIA volleyball is the ’Official Game Ball’ of the National Association of Intercollegiate Athletics. 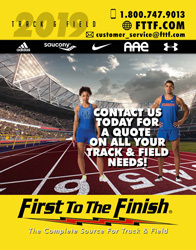 Its designed to offer you easy visibility and to hold up to the demands of intercollegiate competition. Its constructed with a US Premium leather cover and a loose bladder construction.